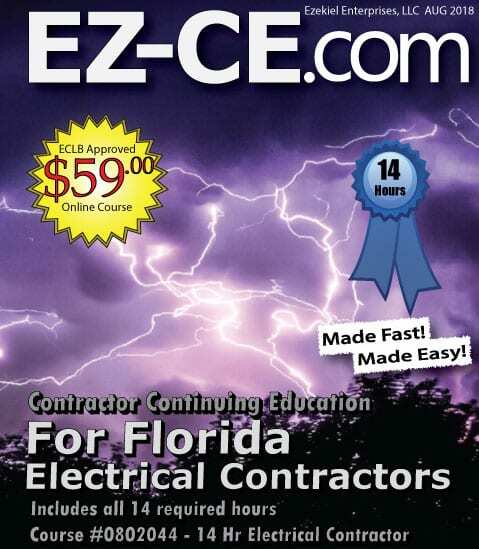 This course covers the required topics and hours of continuing education required for registered and certified electrical contractors specified in F.A.C 61G6-9.001, listed below. This course consists of 11 video lessons covering topics as stated below. 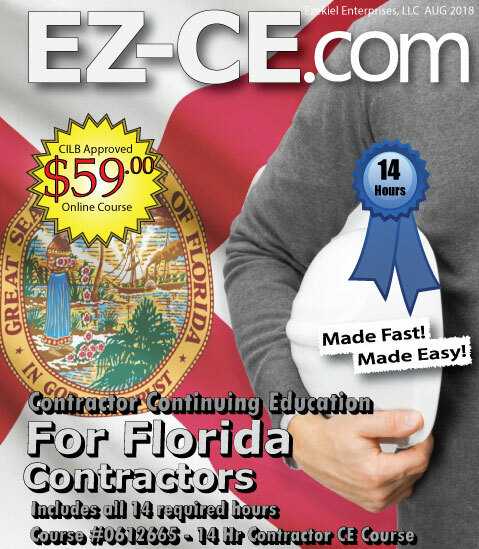 Note: Each hour of instruction is 50 minutes.